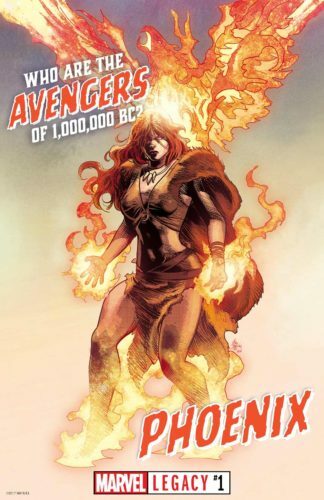 Versions of super teams that veer into What If –? territory always intrigue me. Jeff Parker’s Agents of ATLAS was basically built off of What If the Avengers had formed in the 1950s? and still one of my favorite DC crossover events was D.C. 1,000,000, featuring the Justice League of the 853rd Century. And when I was a kid, even though they had actually formed first, something about the Justice Society of America was otherworldly (and I don’t just mean Earth-2). 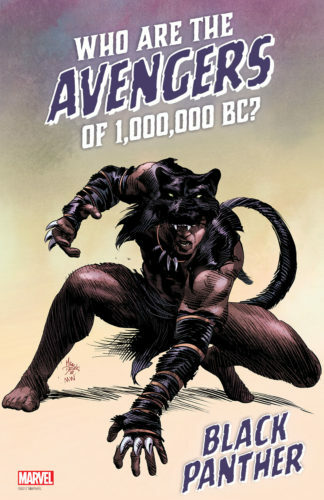 All that is to say that the idea of an Avengers 1,000,000 B.C. isn’t that crazy to me. Yes, it is crazy, but it also sounds fun. It’s just not necessary to wrap it up in a big event like Marvel Legacy that’s meant to change the way I read comics. Except that Marvel thinks it is necessary. 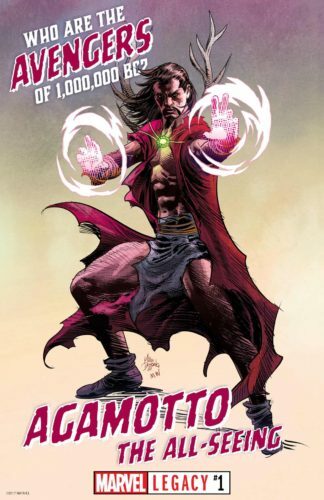 Everything has to be an event, and since Jonathan Hickman wrote for Marvel, everything has to be an event with repercussions for everything else. That’s not to rip on Hickman; he wasn’t the first to capitalize on that thinking; he was just really good at writing unrelated series that suddenly tied in to everything. 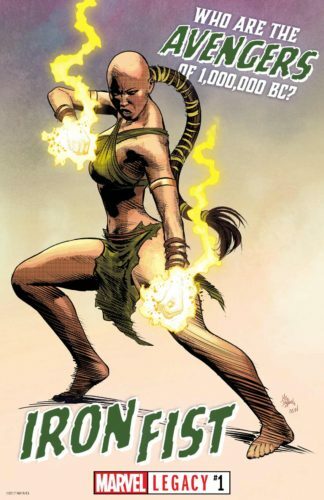 And make no mistake: Marvel has a whole list of earth-shattering questions spinning out of Marvel Legacy #1. 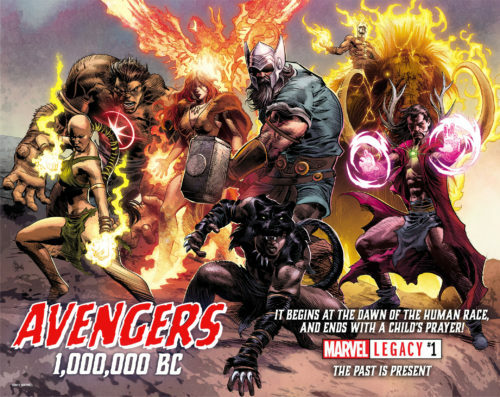 All I really want to see is the prehistoric Avengers. Once upon a time, that would have been an idea so crazy it might just work, but now whatever they do has to have ripples through time that will cause deep angst or at least indigestion in Thor 2017, and maybe Spider-Man 2099. 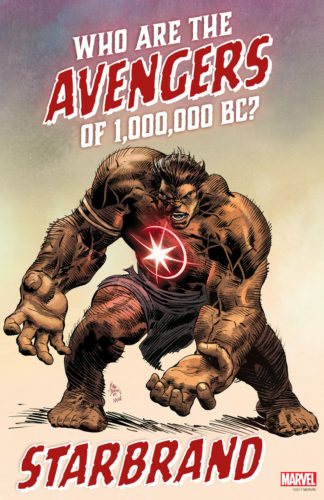 Let us acknowledge that Starbrand was Jim Shooter’s idea, though this Starbrand looks more like a Hulk. 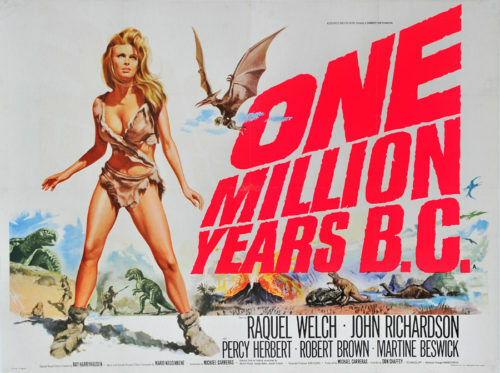 And it now occurs to me, man, they forgot to do a Spider-Man 1,000,000 B.C. That’s it. The deal’s off. 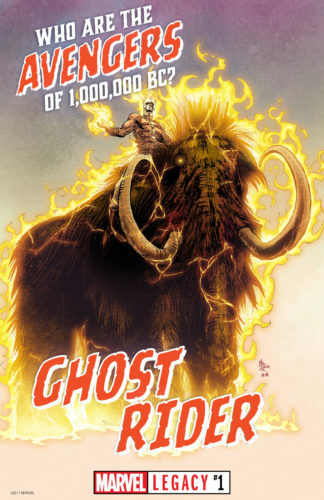 Let this just be fun — the idea of a prehistoric Ghost Rider is wild, and most of the others make sense, even a Phoenix Force avatar. 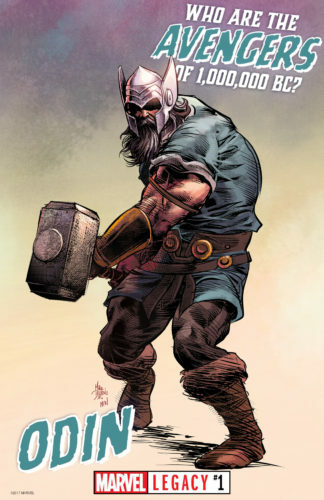 The only one that doesn’t quite belong for me is Odin, but mainly because I don’t remember Marvel’s version of Norse myth going back a million years. Of course, this may not really be a million years; it just looks really good on a poster. See? Totally looks good on a poster.